Jayy . 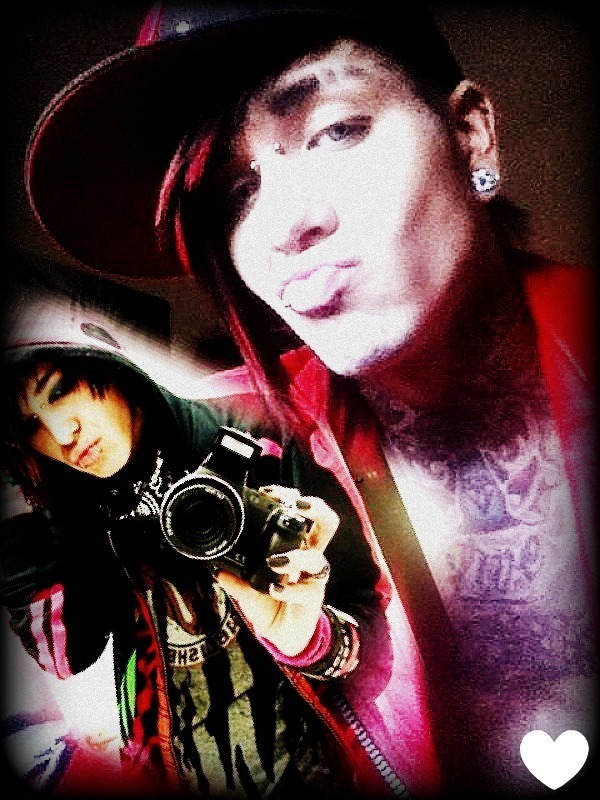 Jayy <3 :D. HD Wallpaper and background images in the Blood on The Dance Floor club tagged: botdf jayy jayy von monroe. This Blood on The Dance Floor photo might contain anime, comic book, manga, and cartoon.